Happy 2018! Exciting things have been happening this month at WordServe Literary. 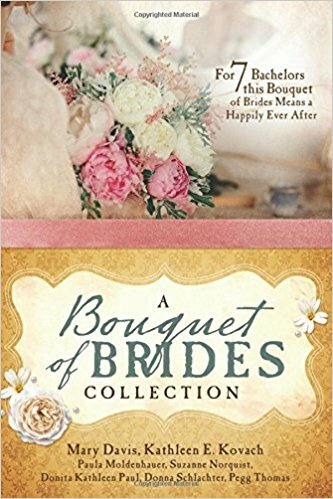 Mary Davis’s novella, Holly and Ivy, was released as part of A Bouquet of Brides Collection from Barbour. In this delightful collection, readers meet seven American women who were named for various flowers but struggle to bloom where God planted them. Can love help them grow to their full potential? 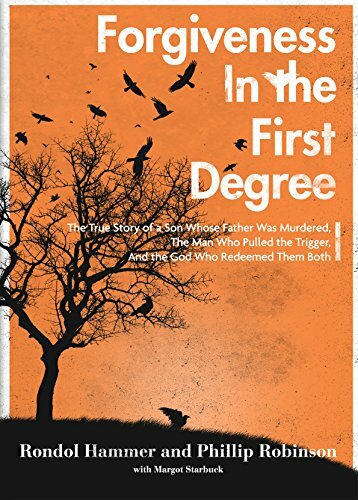 Phillip Robinson and Rondol Hammer released Forgiveness in the First Degree with FaithHappenings Publishers. The gun was never supposed to go off. When a drug dealer assured twenty-nine-year-old Ron Hammer and his brother-in-law that they could make some quick easy money, they were intrigued. He promised them that when a local grocer delivered a bag of money to his store to cash Friday paychecks, they only needed to show him a gun and he’d hand over the bag. But high on meth and dulled by liquor, they ended up in a scuffle with their target, and the gun accidentally fired. 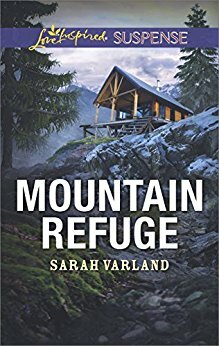 Sarah Varland released Mountain Refuge with Love Inspired Suspense. When someone tries to grab Summer Dawson on a secluded mountain path, she escapes—but soon discovers she’s a serial killer’s latest target. Ex-cop Clay Hitchcock, promises she won’t become the next victim, but can Clay and Summer work together to bring down the crazed killer lurking in the wilderness? 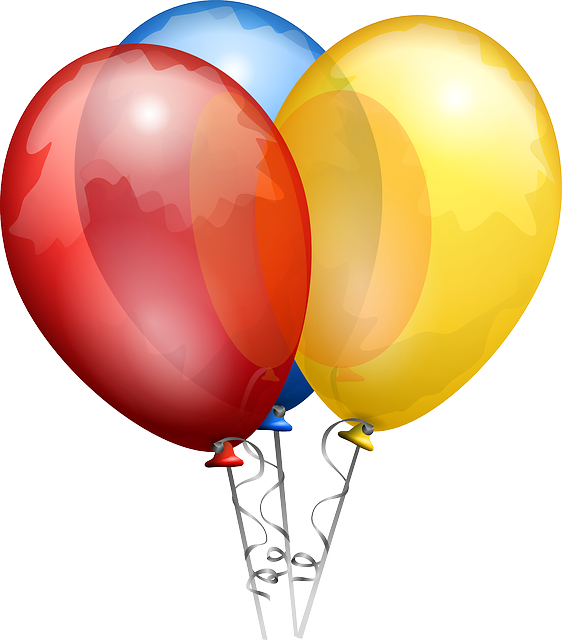 This entry was posted in WordServe News and tagged Mary Davis, Sarah Varland by Greg Johnson. Bookmark the permalink.